#Damianlillard hits a game winning 3 to send #russellwestbrook and the #OKC #Thunder home. @damianlillard had 50 on the night. Is Dame the best point guard in the league? The numbers for Kanye West's Sunday Service are officially in and an astounding 50,000 festival-goers woke up early to go and watch the ceremony. Coachella production sources tell TMZ organizers just tallied everyone who attended. According to TMZ over 50k were there, some key guests included the entire Kardashian family, Chance The Rapper, Donald Glover, Lizzo, Kid Cudi, DMX and more. Coachella averages about 100k total attendees every weekend, so for half to show up just for 'Ye is a really big deal. Ye Also debuted a new song with Ty Dolla Sign titled “Water”. Check out highlights from the YEaster Sunday performance below. YNW Melly has been charged with two counts of first-degree murder. Cops say the rapper shot two of his friends back in October, then staged the crime scene to look like a drive-by shooting. According to new legal docs, obtained by TMZ, the State intends to seek the death penalty against Melly. Prosecutors have also characterized Melly as a "criminal gang member." Publicly viewable court information shows that the state's notice of intent to seek death penalty was filed April 18. Recently, Lil Yatchy sat down for an interview and spilled the beans that he wrote Act Up by City Girls. I know, shocker right, well the news has people talking and they’re a little upset, even me. Honestly, I feel betrayed, I know that sound dramatic but, that was my theme song! Act Up empowered me to get my sacks up, don’t give a hell what a hater got to say and for me to get a man with m.o.n.e.y. However, the song now feels different knowing a man wrote it. Welp, heres the interview of Yachty spilling the beans, ladies tell us how you feel about the disappointing news in our comment sections. 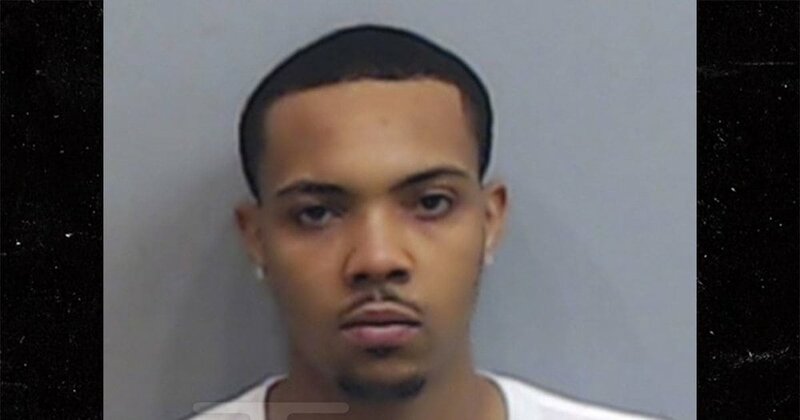 G Herbo was arrested yesterday (April 17) in Atlanta for simple battery with his child’s mother Ariana Fletcher. According to the Atlanta Police Department, officers responded to a dispute call and spoke with a woman who said “she was in a verbal altercation with the father of her child when at some point he assaulted her then left the location with their son.” The woman also “sustain[ed] minor scratches as a result of the incident,” according to APD. Herbo was arrested and charged after he returned to the location. TMZ reports that Herbo is currently in jail and his bail is set at $2,000. An investigation is ongoing, the Atlanta Police Department says. 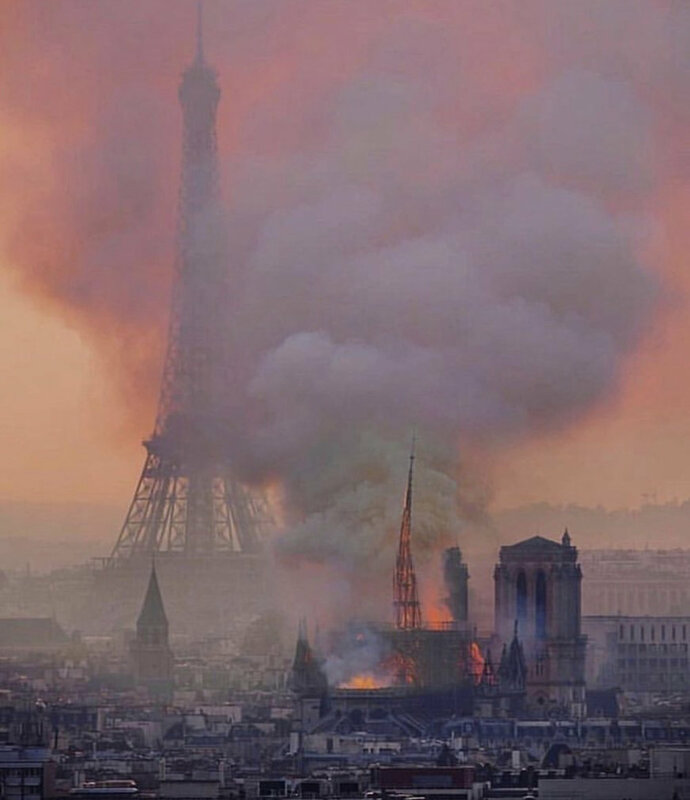 On April 15th 2019 , The unique and beautiful Notre Dame Cathedral had a very tragic fire, yesterday afternoon. The fire lasted for hours as it took over 450 fire fighters to condense the flames. It is now undermined on how the fire actually started and if the cathedral can be rebuilt again. Kerry Lathan; the man who was shot with Nipsey Hussel, explain’s his current situation on Big U’s Instagram live. After Nipsey’s murder and Lathan being hospitalize he was arrested for violating his parole. The arrest was made for being around a known gang member, who they say is Nipsey Hussle. Nipsey Hussle and Lathan are allegedly members of the LA Crip gang. Nipsey Hussle was meeting with Kerry Lathan to give him clothes and money as he just came home from doing 25 years in prison for murder. He is unfortunately in a wheelchair behind the shooting, and supposedly facing 10 years for being around Nipsey. Below is an interview he did with Vlad TV and Big U.